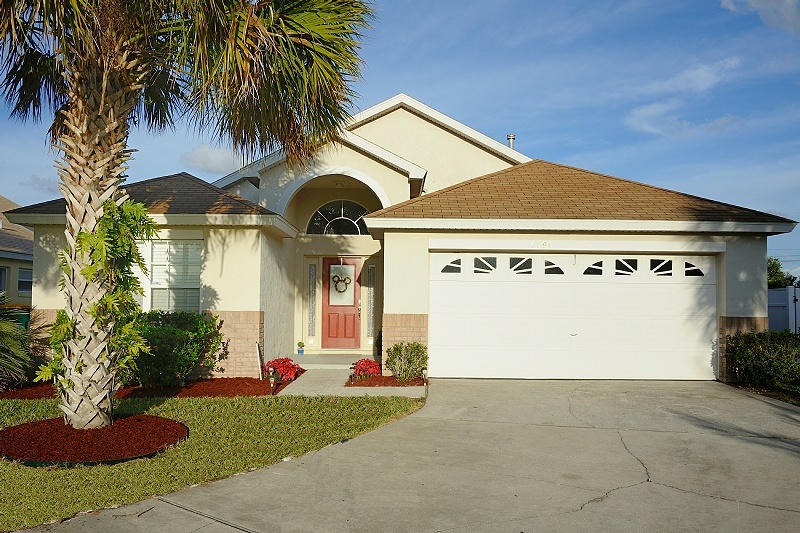 The Idyll Mouse One is a four bedroom, three bath, 2140 sq ft, luxury private home located in Kissimmee, Florida in the Indian Creek community, and sleeps up to ten people. Just minutes from Disney World, Universal Studios, and Sea World. It features an upgraded interior and a large 3100 sq ft fenced-in back yard. 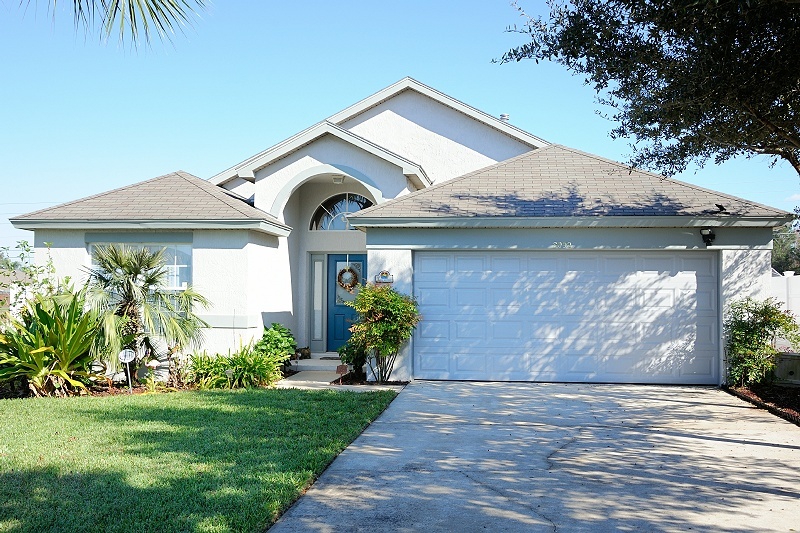 The Idyll Mouse Four is a four bedroom, three bath, 2140 sq ft, luxury private home located in Kissimmee, Florida in the Indian Creek community, and sleeps up to ten people. Just minutes from Disney World, Universal Studios, and Sea World. It features an upgraded interior and a 1230 sq ft fenced-in back yard. 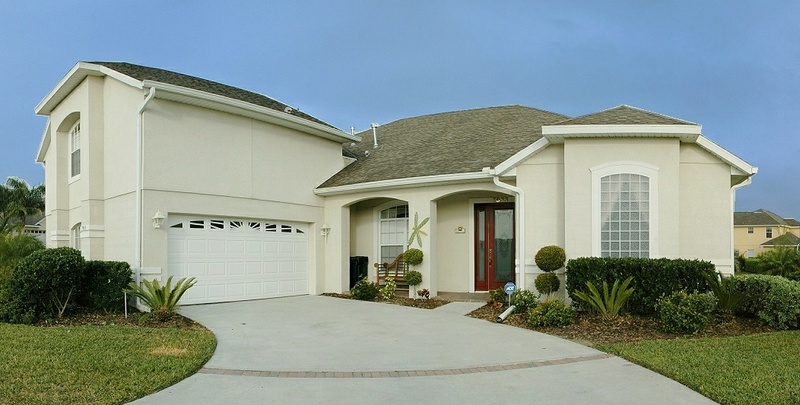 The Idyll Mouse Two was a seven bedroom, four bath private home located in Kissimmee, Florida in the exclusive Formosa Gardens Estates. Just minutes from Disney World, Universal Studios, and Sea World. No longer available for rentals. 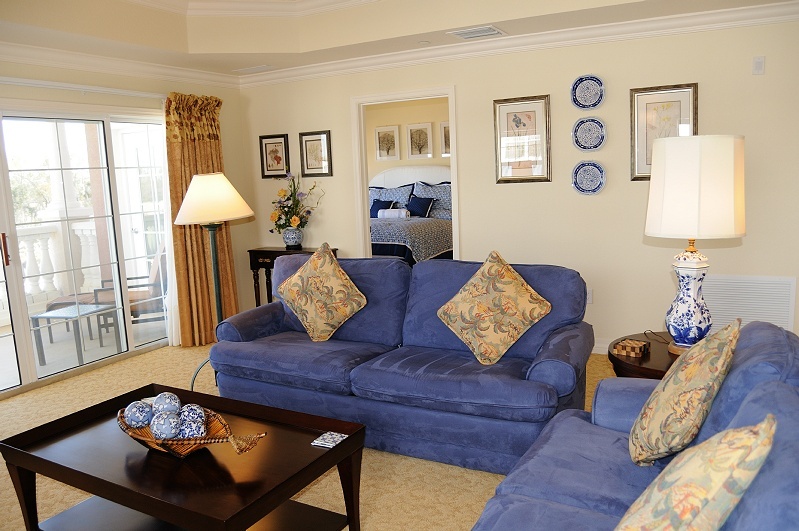 The Idyll Mouse Three was a three bedroom, three bath private villa located in the Reunion, Florida resort. Just minutes from Disney World, Universal Studios, and Sea World. The nearby pool is about a hundred yards away walking distance. No longer available for rentals.